Once you start making your own dressings at home, you won’t ever want to go back to that sugary sweet stuff in a bottle! 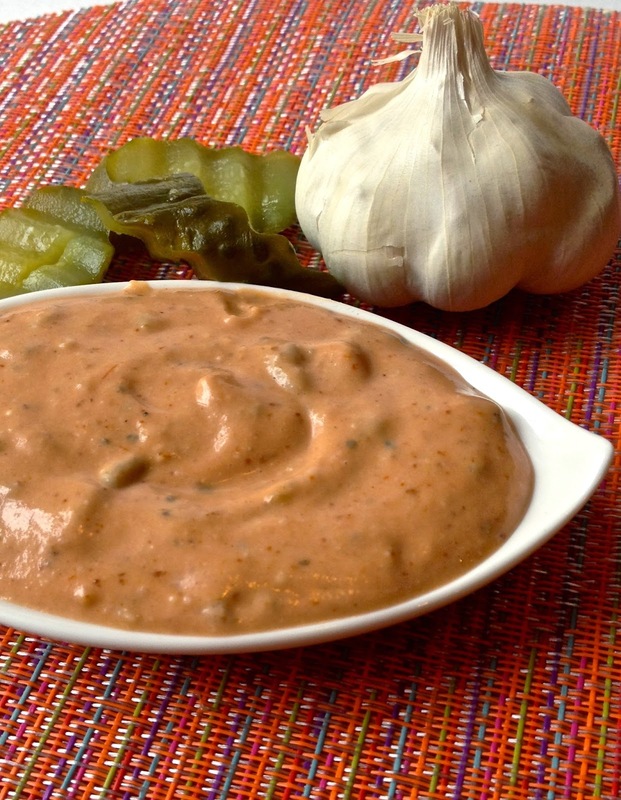 This vegan version of the classic 1000 Island dressing is so super easy to throw together and absolutely perfect for Reuben sandwiches. Stir everything together in a small mixing bowl and refrigerate until ready to use.